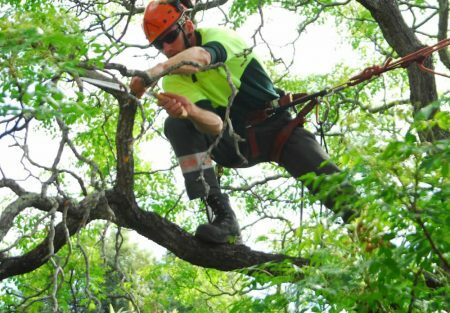 Are you looking to remove broken, damaged or old tree from your property? 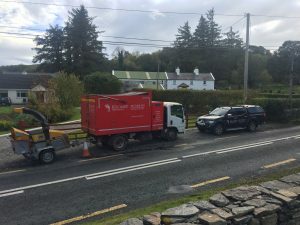 Kilcasey Tree Services offers reliable and professionals emergency tree removal across the Mayo, Sligo and Galway areas. 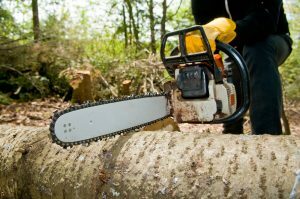 We also offer an emergency tree removal services to customers when tree might cause damage to your home or property. Call us on 087 246 6303 today for an obligation free quotation.